March 22, 2019 by Laurie 2 Comments This post may contain affiliate links, which means if you click on a link and purchase something, I may earn a small commission (at no additional cost to you.) See my disclosure policy HERE. 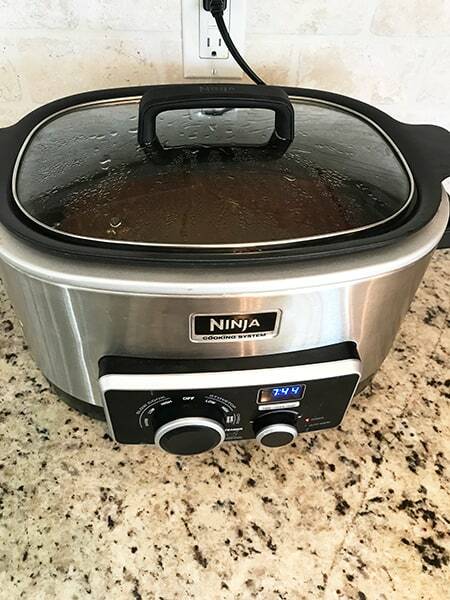 On Amazon Prime Day last year I caved and bought a Ninja 4-in-1 Cooking System, and I'm seriously in love. 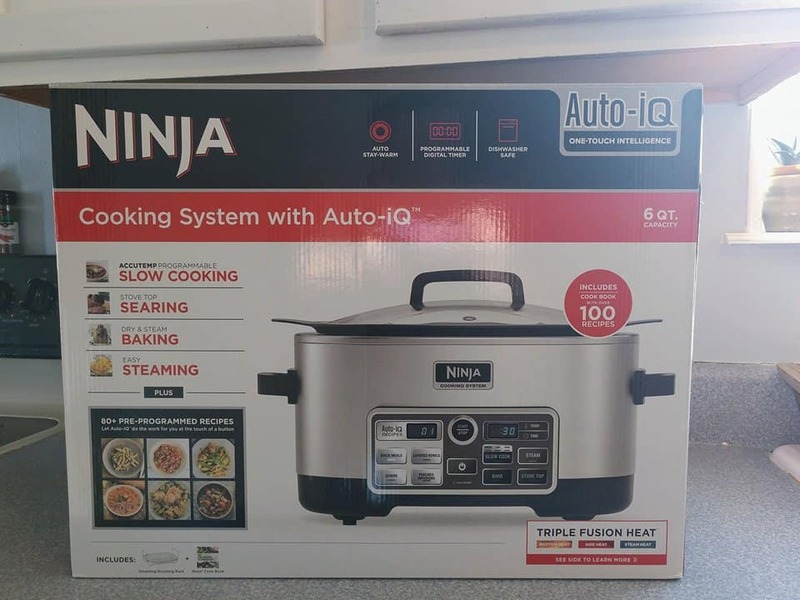 I've used it a TON since then, and seriously love it so much that I'm considering throwing my Instant Pot out to make room for this little baby on the shelf. I LOVE IT. You can get one marked down right now at Kohl's! I paid to print this item. Was not able to print it and you never responded to my text about this issuue. Don’t understand your lack of interest in my frustration. Hi Brenda! Sorry you’ve had trouble reaching us! (Texts you send to our PPP number go to our texting service, so the best way to reach us is through email!). If you could email us about the issue at contact@passionatepennypincher.com, we would be happy to help you! 🙂 Thanks so much!